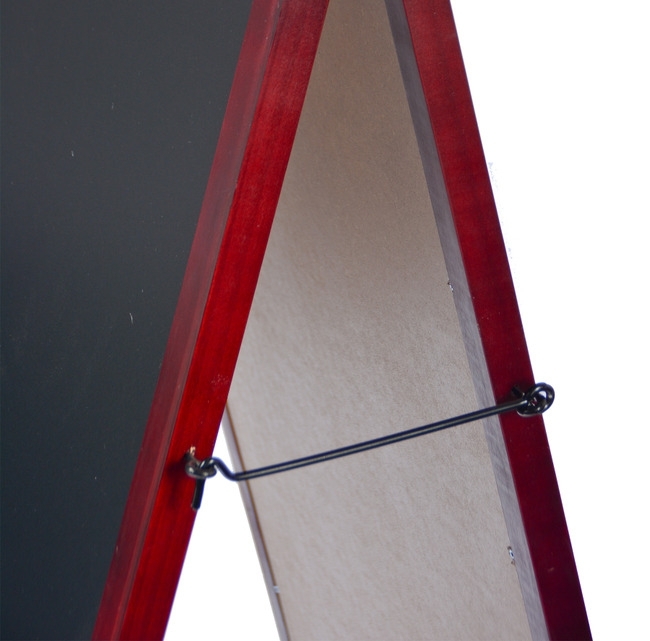 This A-Frame Sidewalk Chalkboard features a mahogany finish and can be used with chalk and liquid chalk markers. 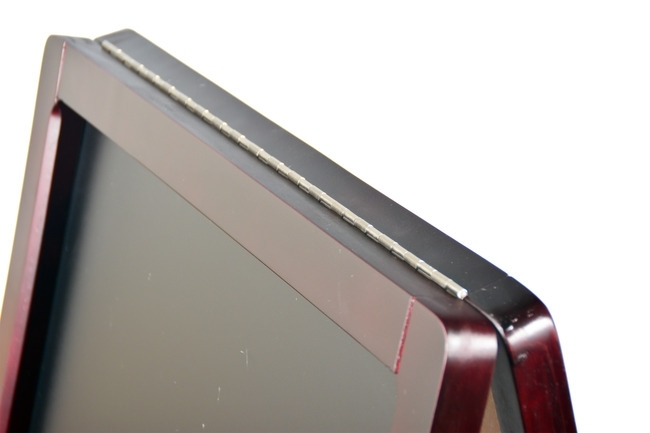 It is double-sided and sits on rubber stoppers to prevent scratched floors and added stability. Our chalkboards measure 37.5"x20.5" with double-sided 28.75"x17.75" writing area. 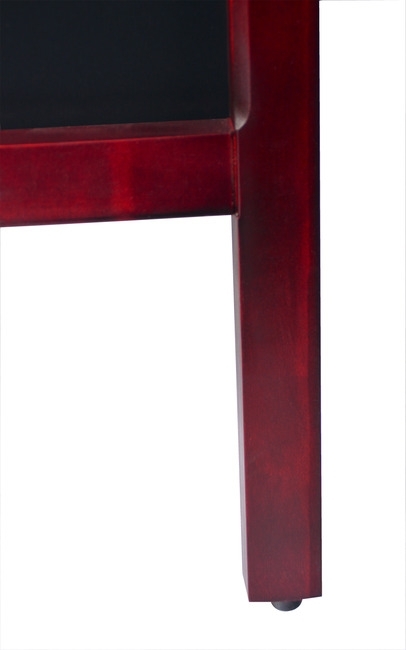 The wooden frame is made very durable and consists of an attractive mahogany finish. You can be sure you're getting a great value for your purchase! 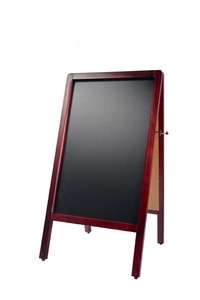 Writable Area: 17.75" x 28.75"
Framed Chalkboard 24" x 47" A-Frame Antique Sidewalk Chalkboard Framed Chalkboard 24" x 30"